We understand that some drivers prefer taking care of repairs and services themselves, which is completely respectable. 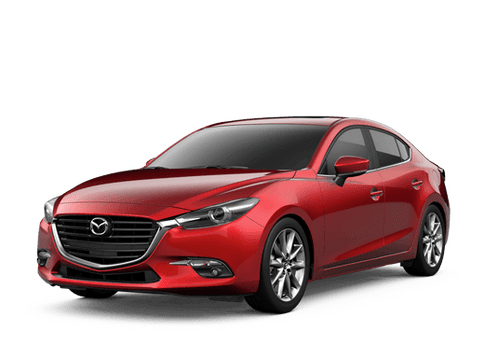 However, we still suggest using genuine Mazda parts each time to keep your vehicle in the best condition possible. This is why we provide an easy-to-use order form for our customers to go on to our website and simply request the parts they need. If you’re unsure of what exactly you need, we will be more than happy to assist. By submitting this form you will be requesting part prices at no obligation. 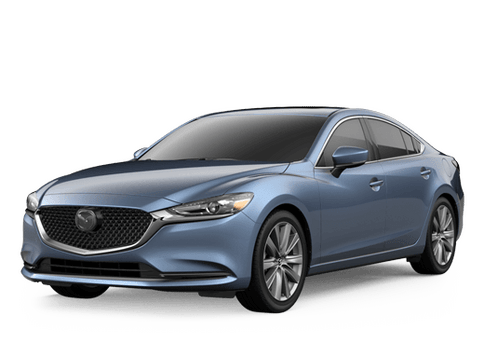 A Fenton Mazda of Amarillo representative may contact you within 24-48 hours if we have any questions about your request.